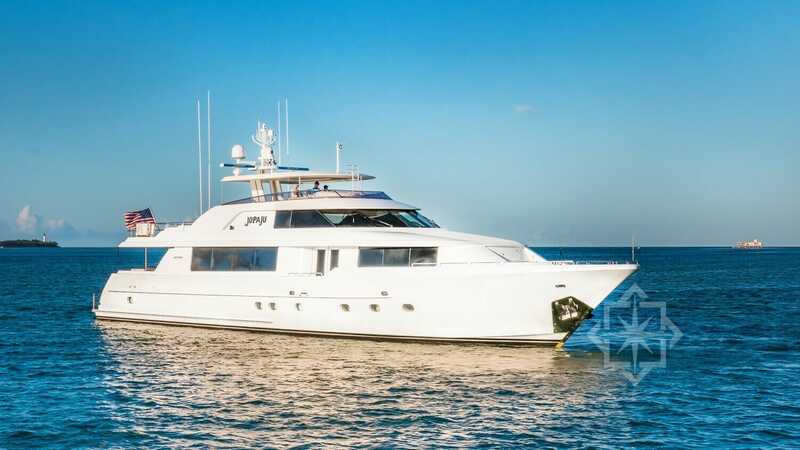 With Fort Lauderdale Yacht Charter step into the highest level of luxury and service when you come aboard the 112′ Westport. 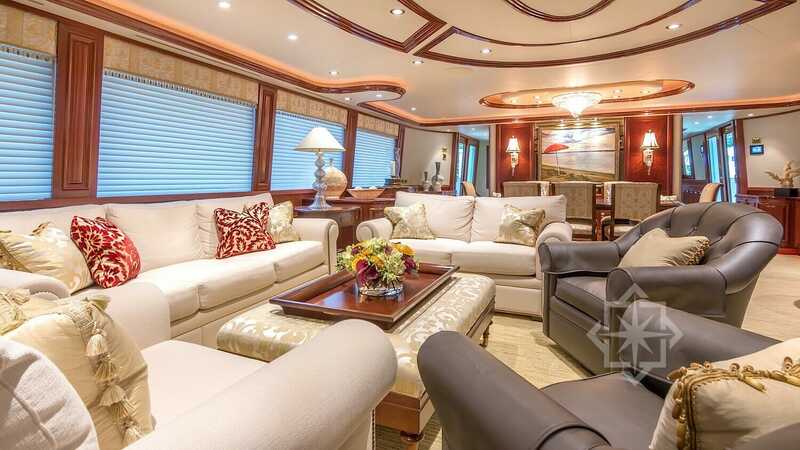 A rare find, this sophisticated yacht is spectacular in all aspects. 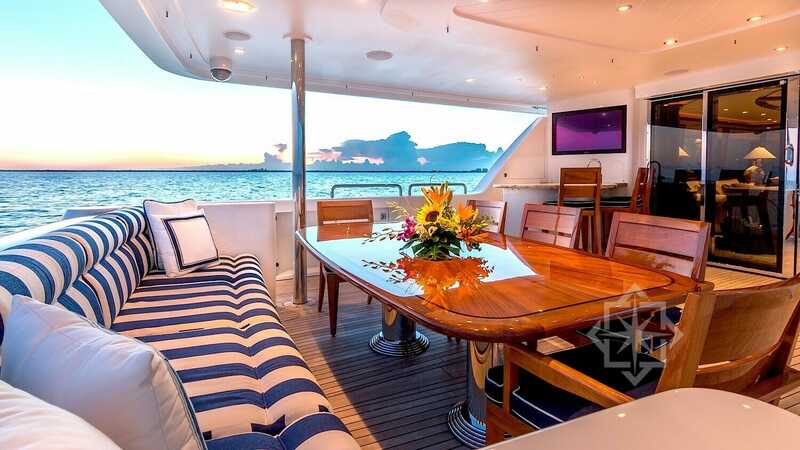 The yacht features a crisp, contemporary styling balanced with timeless traditional appeal. 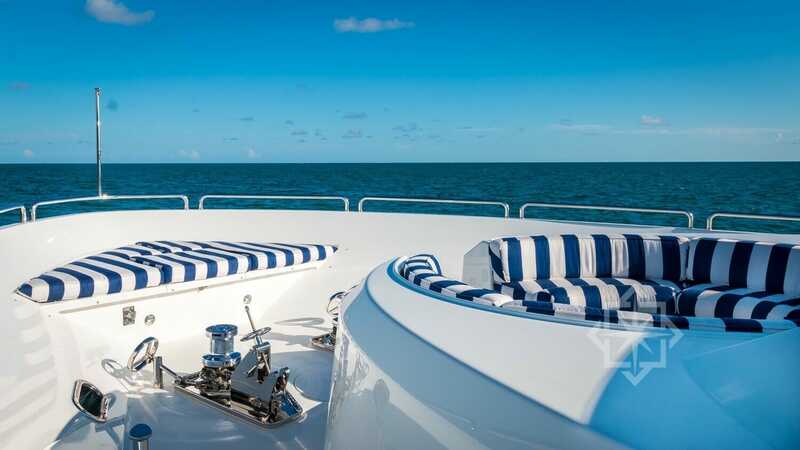 The exterior features an exquisite flybridge, sun lounge, full wet bar and Jacuzzi. The interior has a dramatically open and spacious salon with a plethora of seating for social gathering. 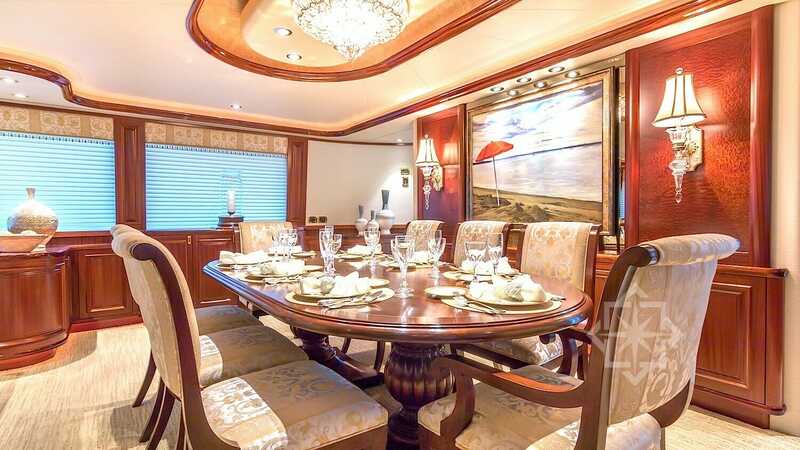 An elegant formal dining area for 8 guests and a galley with a large country kitchen completes the Salon. 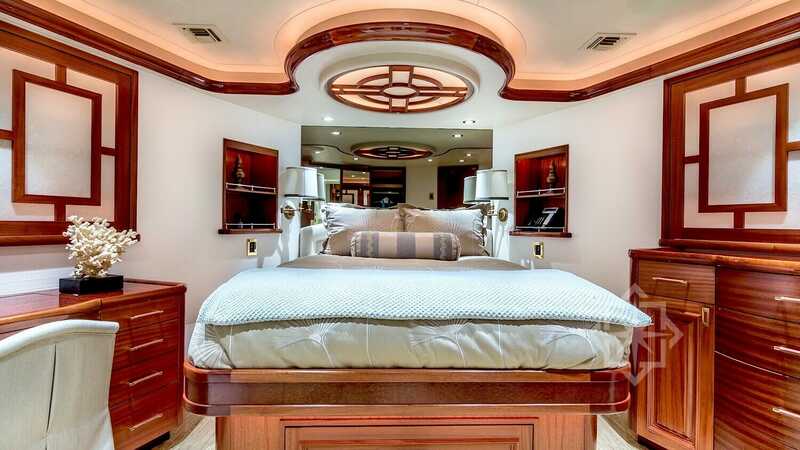 Accommodations include 4 generously sized staterooms. 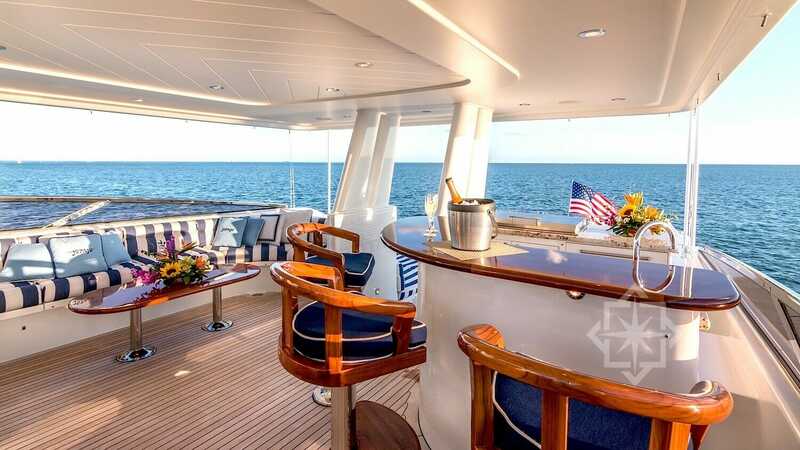 This classically elegant yacht will create an unparalleled experience that will leave you impressed far after your charter has ended. 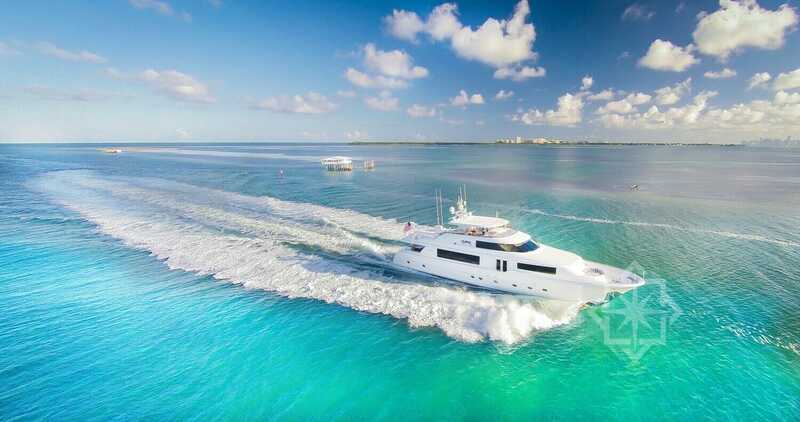 Take your friends and family on a wonderful yacht cruise around South Beach, the Keys, or the Bahamas! 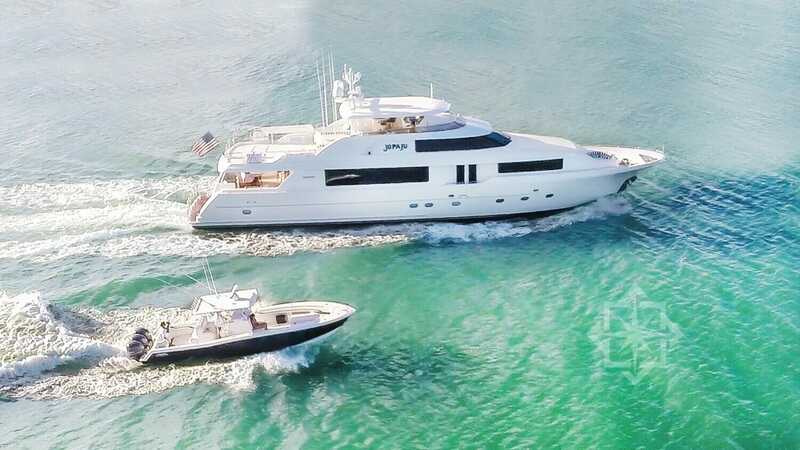 As one of the Fort Lauderdale’s leading Yacht Charter operator, StarLux, a Fort Lauderdale Yacht Charter service company, has unrivaled expertise in yacht charters, adorned with class and comfort, from 34 foot to over 100 foot vessels. 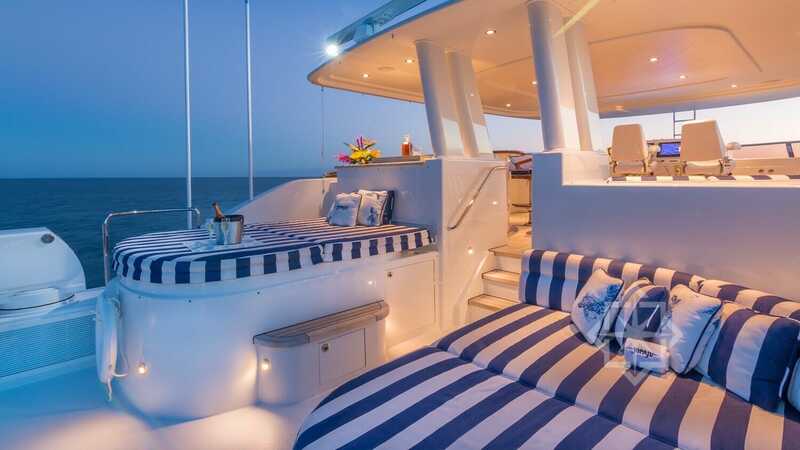 We offer the world’s most luxurious yacht charter fleet here in Fort Lauderdale for you to select from.